A town of Delavan man accused of fatally stabbing his wife in January pleaded not guilty by reason of mental disease or defect Thursday to the homicide charge he faces. Robert J. Scott, 57, of 4003 S. Channel Drive, is charged with first-degree intentional homicide in the slaying of Rochelle R. Scott, according to online court records. Rochelle Scott, 58, had filed for divorce less than three weeks before she was stabbed. “I just murdered my wife,” Robert Scott said in a 911 call on Jan. 6, according to the criminal complaint. Robert Scott was recently deemed competent to proceed with the case. He is set to appear in court at 1:15 p.m. May 28 for a status conference. 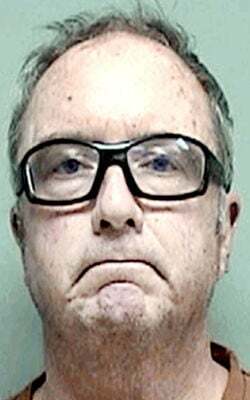 A town of Delavan man charged with fatally stabbing his wife, who had recently filed for divorce, is competent to proceed with his case, his lawyer said Wednesday in Walworth County Court.